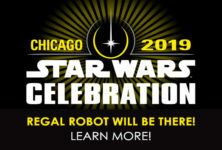 Home / Our Company in the Media / Tom and Regal Robot are coming to Star Wars Celebration Chicago! 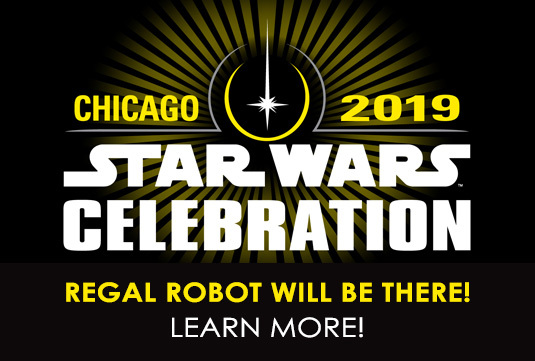 Tom’s coming to Star Wars Celebration Chicago with our sister company, Regal Robot! 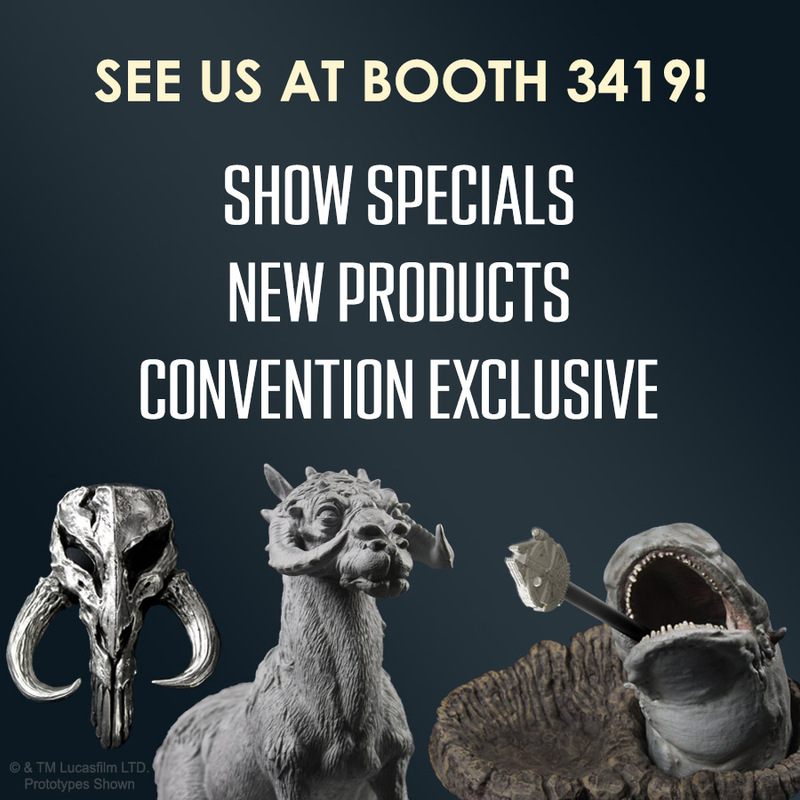 Tom was once again invited as a guest to Star Wars Celebration this year and in addition to his panels, he’ll be at booth 3419 with Regal Robot, showcasing some amazing new creations! 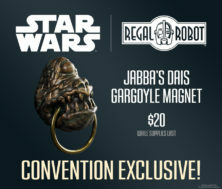 Be sure to visit the Regal Robot site today, to see the new life sized busts and replica maquettes being offered! Come see Regal Robot at booth 3419 at the show for exclusive deals and a convention exclusive Jabba’s Dais Gargoyle Magnet, as well as first in-person looks at Regal’s new life sized Chewbacca bust, Tauntaun maquette replica and super-fun Space Slug desk organizer! Every Celebration is a flurry of activity and this year will be no different! 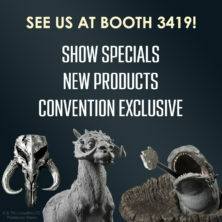 Tom’s on three panels, and you can look for him at the Collecting Movie Props and Costumes Panel (Sunday 6pm-7pm, Collector Stage) and the Star Wars Collectibles Update panel (Friday 1:30 to 2:30, Twin Suns Stage) where he’ll be talking about some of the other exciting projects Regal has going for 2019 and beyond. 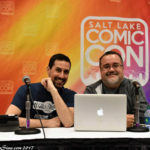 He’ll also be hosting the latest version of his famed “Behind the Scenes of the Cantina” panel (Sunday 1pm-2pm, Twin Suns Stage) with Amy Ratcliffe ,which is not to be missed! 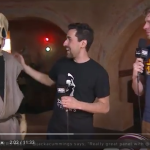 In addition to rare and never before seen photos and video, one lucky fan will get to have a previously unnamed character from the cantina scene named after them! 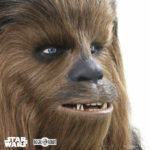 Tom will also be chatting with the Star Wars Show on the Star Wars Celebration live stream and we’ll be sure to share that and great photos from the show in a future update. And for live updates, be sure to follow us on Facebook and Instagram…. and also check out the Regal Robot Facebook and Regal Robot Instagram accounts as well, for even more about our new custom character creations over there! If you spot a story about one of our projects online or in the media that you think we should know about, let us know!